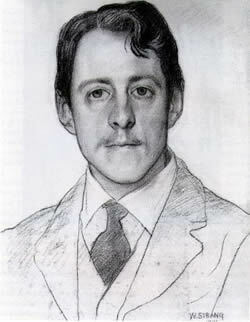 Robert Laurence Binyon, by artist William Strang. It’s the 11th day of the 11th month and at 11.00am on this day in 1918 the First World War came to an end and the armistice was agreed. 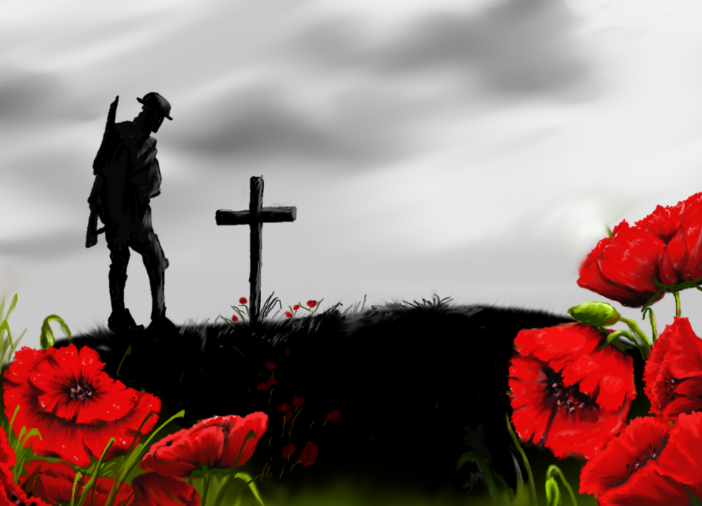 The date has been set aside to remember the dead and honour those who fell in the dreadful years of the war. As well as the brave men who fought we should remember the animals were forced into battle to be terrified, horrifically injured and slaughtered in massive numbers. Horses and mules had no choice and were the biggest casualties. Dogs and pigeons were war victims also. It was unspeakable horror and we should take a moment today to remember how humans used the animals to fight and kill one another. Will you light a candle for them on this day and say a prayer too, for they suffered and died for us without knowing anything about the conflict.